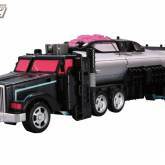 Black Convoy (2017) toy information. 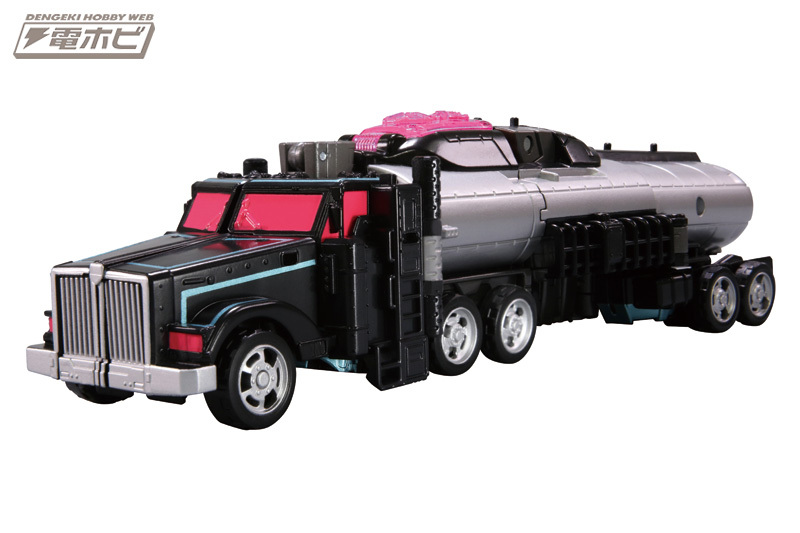 Tokyo Toy Show 2017 exclusive. 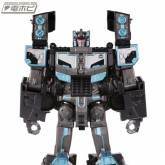 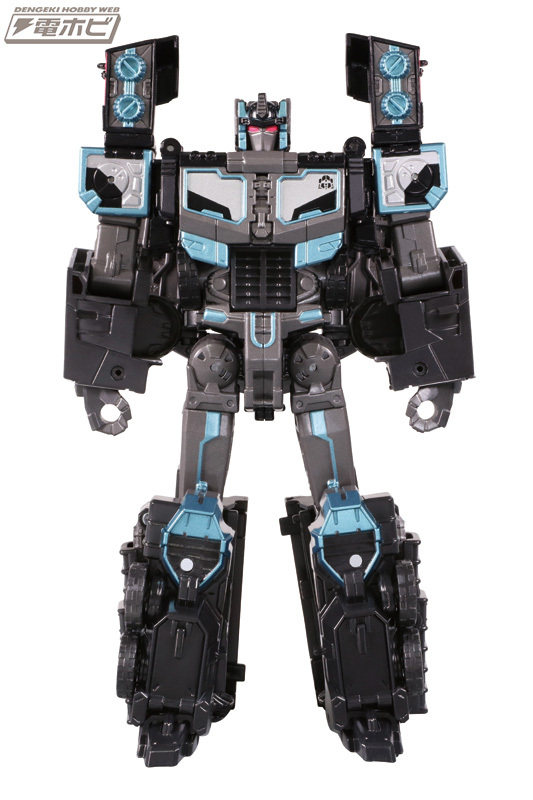 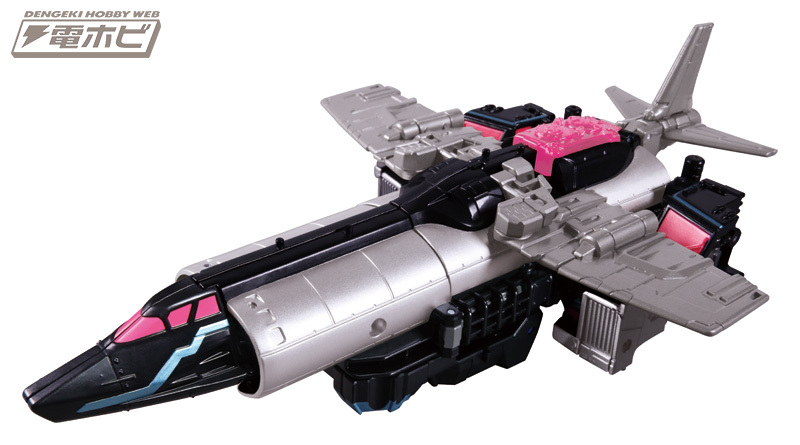 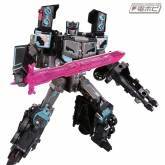 Japanese release of the Titans Return Optimus Prime mold, redecoed as Black Convoy from Car Robots aka Robots in Disguise Scourge. 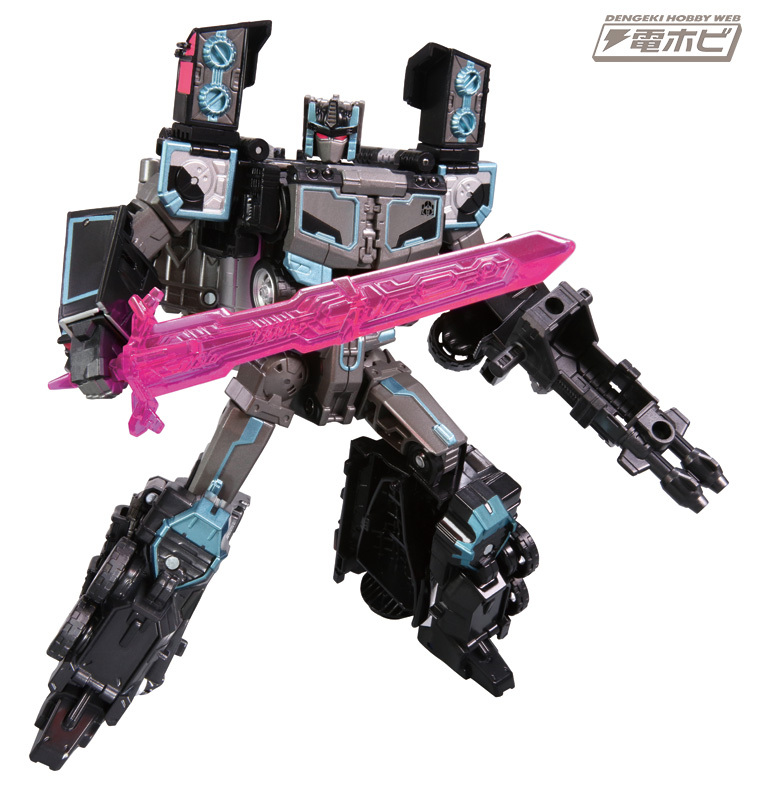 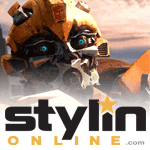 Enclosed comic also demonstrates that Black Convoy can be transformed into a base mode modeled on the original toy's battlestation mode. 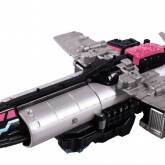 This is not an official mode documented in the instructions, but it remains a viable configuration for the toy. 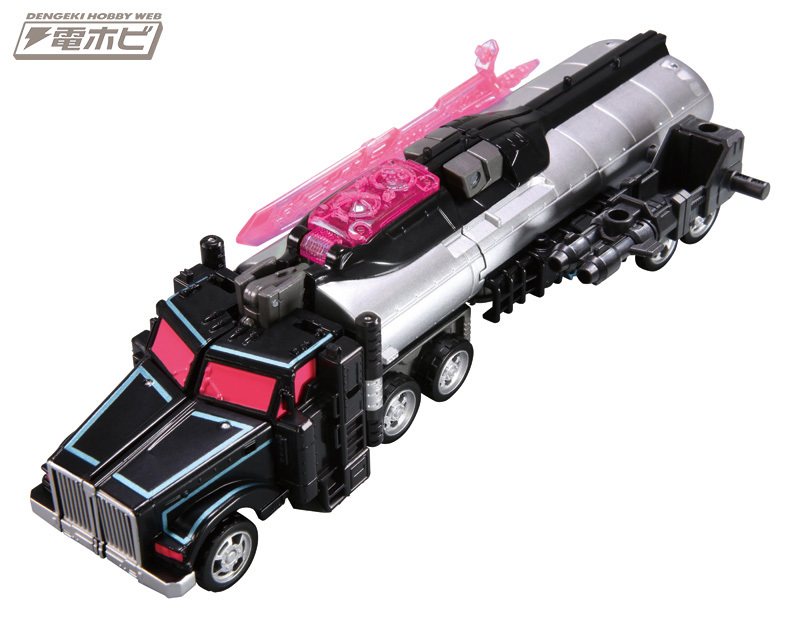 Black Convoy (2017) parts information.